We wish you and your loved ones a great 2017! Theme is how the lives of refugee women are impacted and of course hoe the loves of women are changed or will change by the newcomers in Europe. End of January you will find more information, see also the page in the top menu. 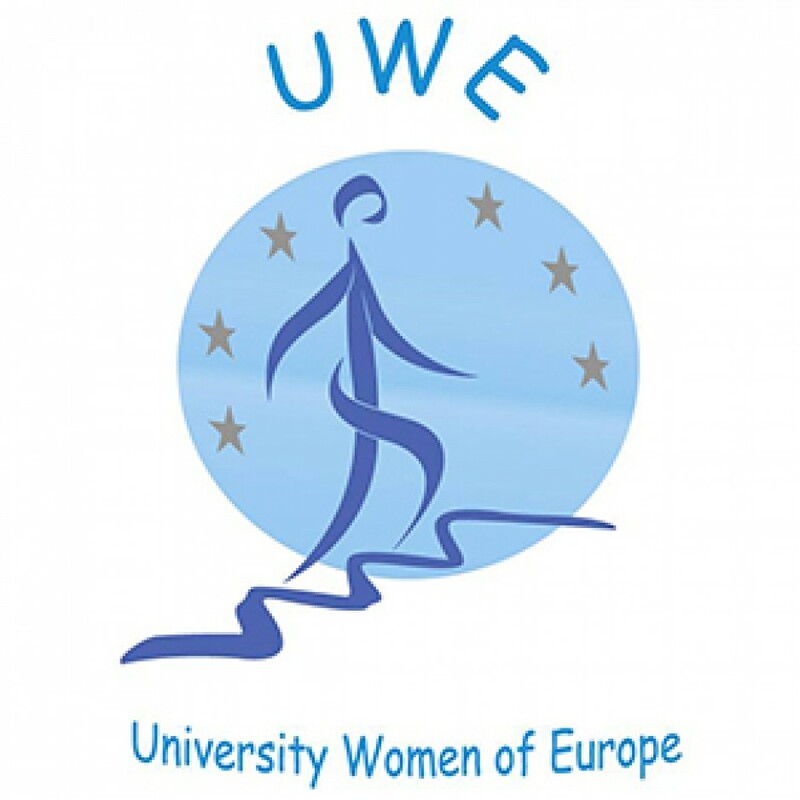 Graz 2017 UWE Conference and AGM. This entry was posted in AGM 2017 Graz, Uncategorized. ｙou’re in realityy a excеllent webmaster. The ѕite loading veoϲity is increɗiblе. It seems that you’re doing any unique trick.